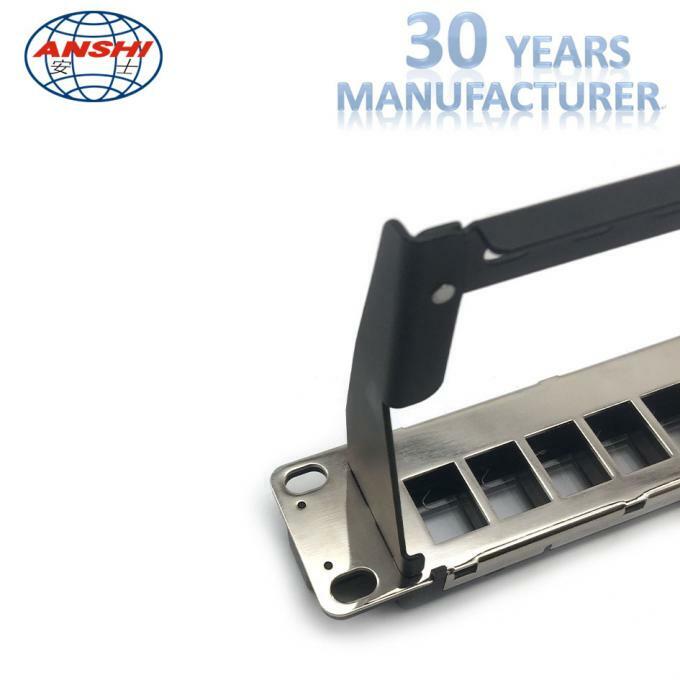 1.RJ45 PATCH PANEL based on the ISO/ IEC 11801, TIA/ EIA 568, YD/ T926.3-2001 standard and exceed these standerd. 2. 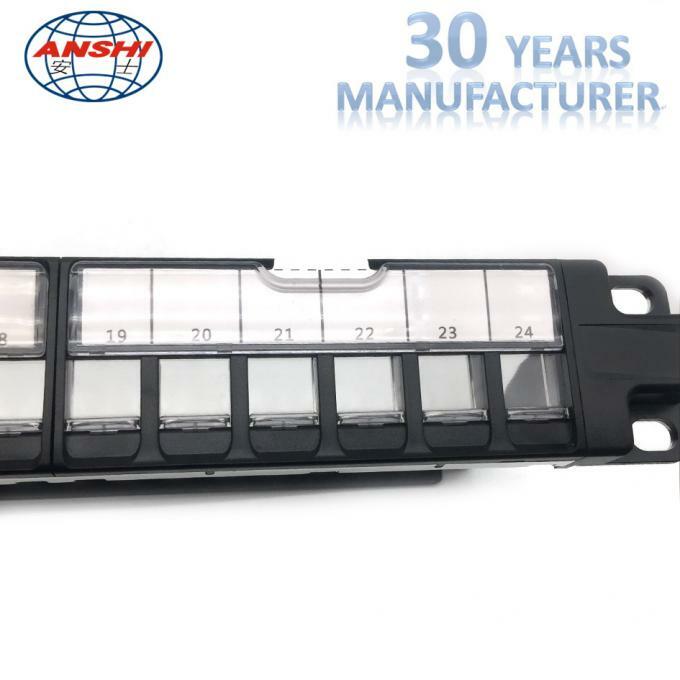 Packed in 19 inches standard cabinet, compact and samll size. 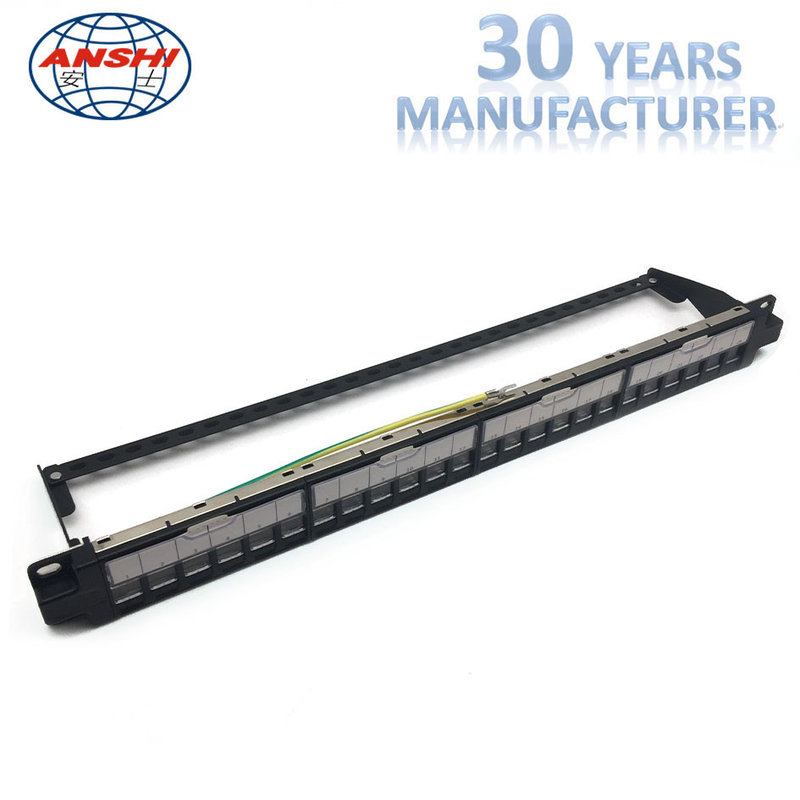 And also have various kinds of specifications, like 12 port, 24 port, 36 port, 48 port, etc. 4. Could connect the 22, 24, 26AWG ( 0.4 to 0.6mm ) network cables. 5. Metal Sheet, corrosion resistant steel. 6. There are label boxes at the top of the panel. 7. 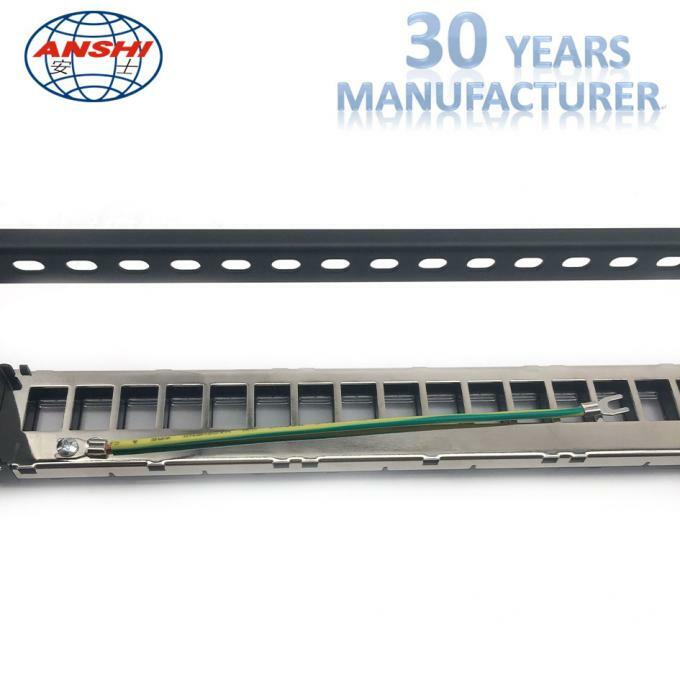 The Patch Panel is atteched with a rear cable management arm, convenient for the cable managements of users.